onstage during the 10th Annual Costume Designers Guild Awards VIP reception held at the Beverly Wilshire Hotel on February 19, 2008 in Beverly Hills, California. 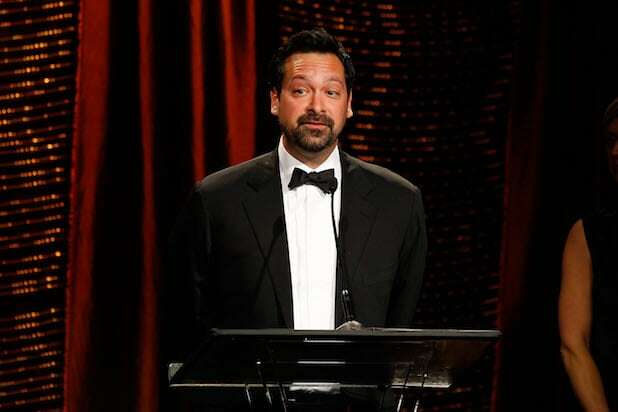 James Mangold is set to write and direct a “Star Wars” standalone movie based on popular bounty hunter “Boba Fett,” according to a report by the Hollywood Reporter. Stephen Daldry is also in talks to direct an “Obi Wan” movie, although no writers are working on a script. Boba Fett is a Mandalorian warrior who was trained by his father-figure Jango Fett and became a notorious bounty hunter throughout the galaxy. His travels led him to work for the Empire, collaborate with Darth Vader and take assignments from figures such as Jabba the Hutt, for whom he once captured Han Solo. Writer-producer Simon Kinberg has been closely involved in the creative process for the “Boba Fett” movie, which is set in a separate movie universe that is not associated with “Star Wars: The Force Awakens” or upcoming Episodes VIII and IX. Mangold is repped by WME, Management 360 and Sloane Offer. Kinberg is repped by CAA. Reps for Disney and Lucasfilm had no comment. 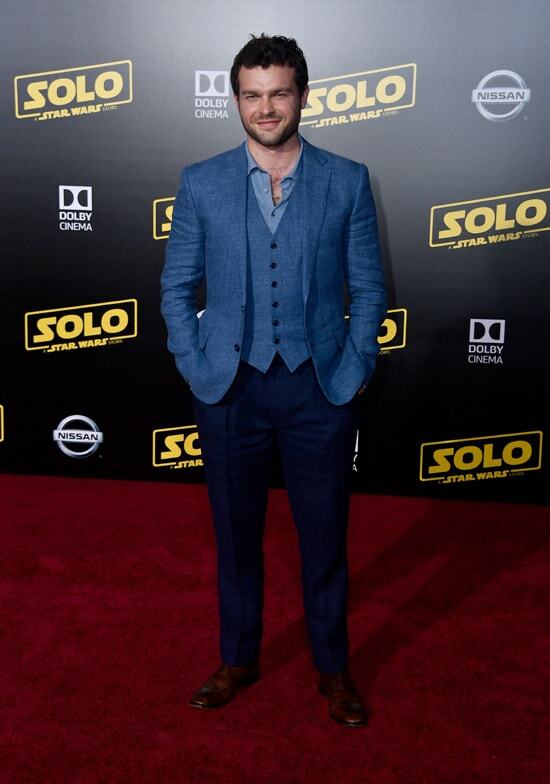 Alden Ehrenreich attends the premiere of "Solo: A Star Wars Story" Thursday night in L.A.
Marilou York and Mark Hamill at "Solo"
‘Solo: A Star Wars Story’ – What’s the Deal With Those Gold Dice?